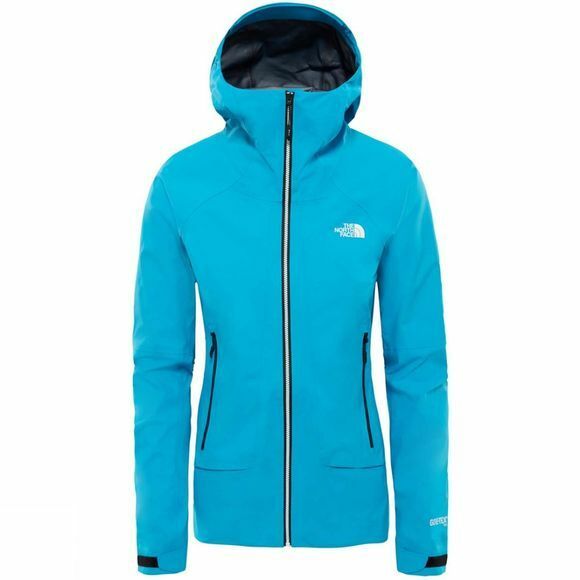 The Womens Impendor Shell Jacket from The North Face is purpose-built for alpine environments. 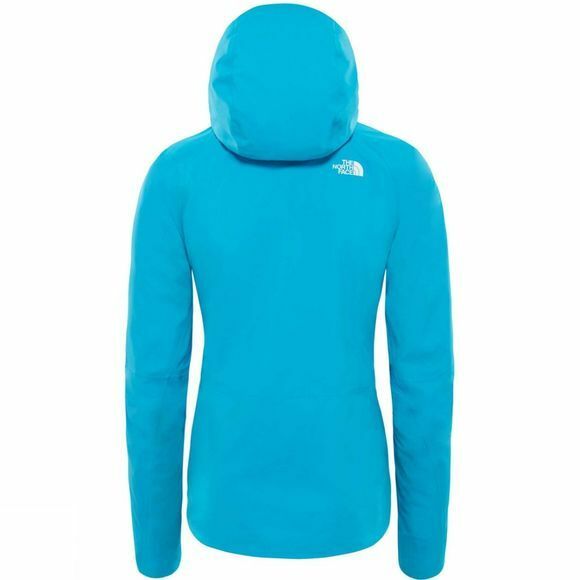 The high-performance jacket delivers the durability and ventilation you need for scaling the toughest peaks. Engineered with three-layer GORE-TEX Pro waterproof and windproof technology, this breathable jacket has what it takes to shield you from harsh conditions all the way to the summit.